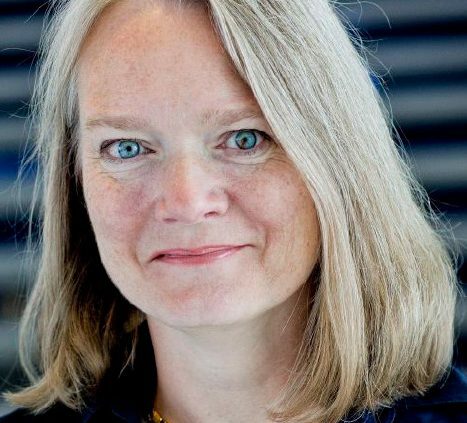 Before her work at Tryg, Miriam Igelsø Hvidt, was Executive Vice President of HR & Stakeholder Relations TDC, where, for 15 years, she occupied various senior positions. She has previously been product and purchasing manager in YouSee and before that a partner in the law firm Lett, Vilstrup & Partners. 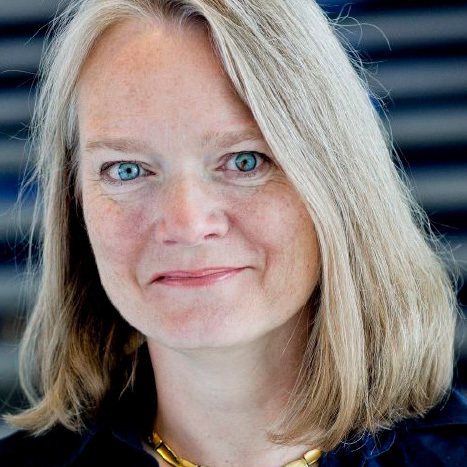 Miriam Igelsø Hvidt has a law degree from Copenhagen University and also a MBA from IMD in Switzerland and a Diploma in Human Resources Management from the University of Michigan.